A super PAC that spent millions attacking Republican Sen. Ted Cruz during the midterm election was revealed Thursday to be funded almost entirely by Washington, D.C., Democrats. 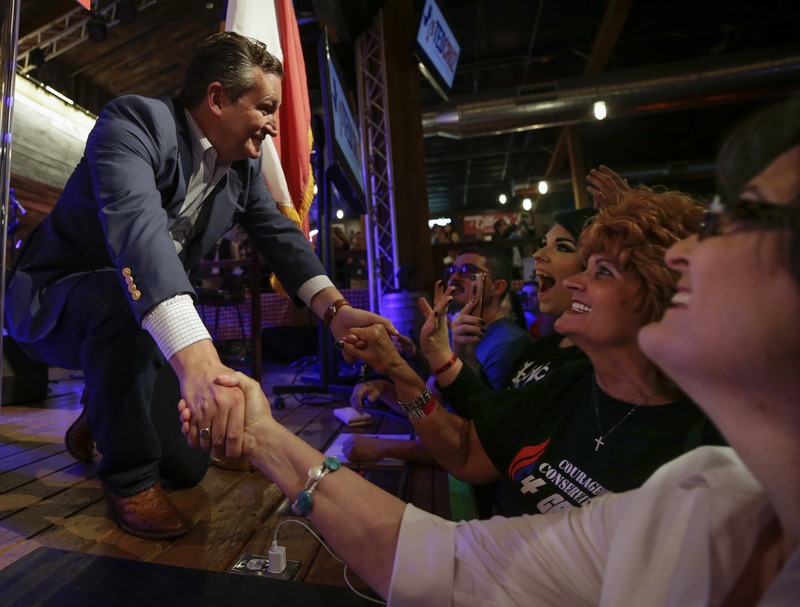 The Texas Forever PAC, which spent $2.3 million on last-minute anti-Cruz attack ads, was funded by the Senate Majority PAC except for $10,000, according to Federal Election Commission (FEC) filings in December. The Senate Majority PAC has strong ties to Senate Minority Leader Chuck Schumer and fundraises to help Democrats win control of the Senate. Texas Forever was created less than a month before the November election and after the last deadline to report donors prior to Election Day. Because it launched so close to the election, Texas Forever was able to sidestep revealing where the funds came from until a month after voting concluded, a strategy that has been more frequently utilized with super PACs this election cycle, reported Politico. The Super PAC’s goal was to help Cruz’s Democratic challenger, Rep. Robert “Beto” O’Rourke of Texas, win and flip the U.S. Senate seat blue. O’Rourke has railed against money in politics and even ran on an anti-PAC platform, a stance that he frequently promulgated while campaigning for Senate. Super PACs, however, operate separately from politicians and their political campaigns. Cruz ultimately won re-election to retain his seat as the junior U.S. senator from Texas.